Available Now at Amazon.com & Mazo Publishers! 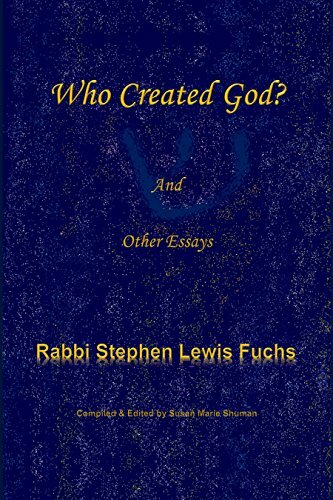 ​book, "Who Created God? And Other Essays." Also, at the end of the book is an exclusive interview the author--some of his responses may surprise you! Available NOW at amazon.com in both paperback and Kindle formats. Do you know Why Triple Chai? ​Get your copy today & find out! Birmingham, AL, October 18, 2017– Last night, Rabbi Stephen Lewis Fuchs was officially named Distinguished Alumnus of 2017 by Vanderbilt Divinity School in Nashville, TN. Rabbi Fuchs, DMin’92, is the first Jew in the history of VDS to receive this award. 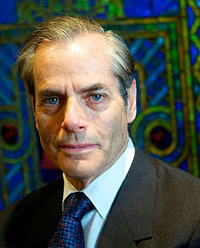 To be considered for the Distinguished Alumnus Award, one must demonstrate excellence and distinction in justice-making through their work in congregational ministry, religious institutions, ecumenical organizations, community–based organizations, government or other social institutions. 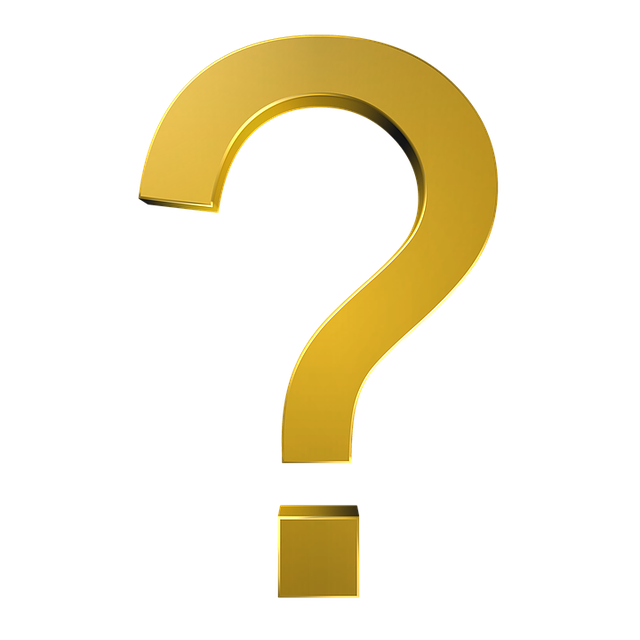 The rabbi is the author of four books: The first book, What’s in It for Me? Finding Ourselves in Biblical Narratives, is based on his Vanderbilt doctoral dissertation and has been translated into German, Russian and Spanish. Additional publications include ToraHighlights; Why the Kof? Getting the Best of Rabbi Fuchs, a collection of his essays and blog posts, and Why Triple Chai? 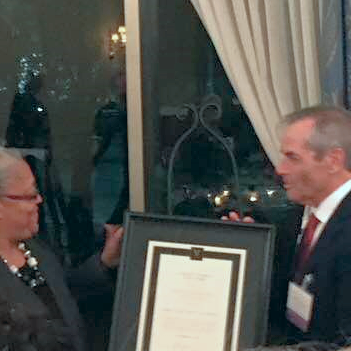 The award dinner and ceremony was held on Tuesday, October 17 at the University Club of Nashville. Rabbi Stephen Fuchs Accepting the 2017 Distinguished Alumnus Award from Dean Emilie Townes. Fuchs is the author of three books: What’s in It for Me? Finding Ourselves in Biblical Narratives; ToraHighlights; and Why the Kof? 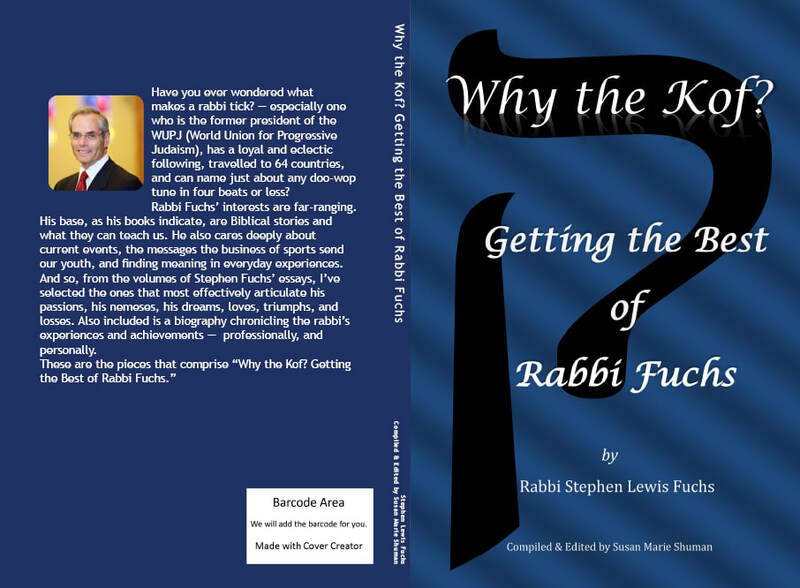 Getting the Best of Rabbi Fuchs, a collection of his essays and blog posts. ​Rabbi Stephen Fuchs has accepted a seasonal position at Bat Yam, Temple of the Islands. Visit our Media Page for details! 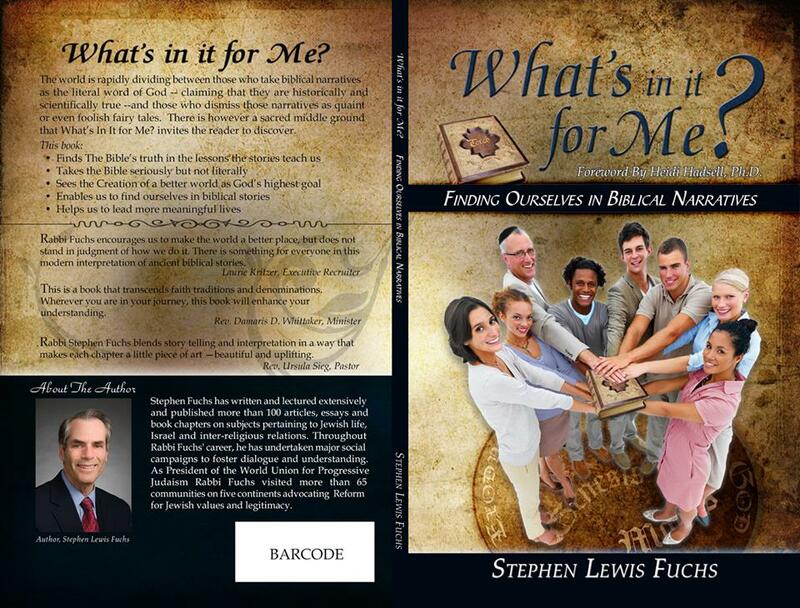 Rabbi Fuchs first book, What's in it for Me? Finding Ourselves in Biblical Narratives, is available at Amazon.com! And now, What's in it for Me? 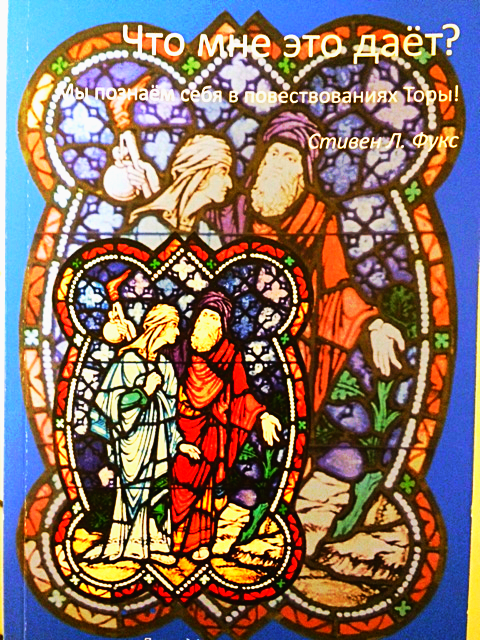 Finding Ourselves in Biblical Narratives is also available in Russian! 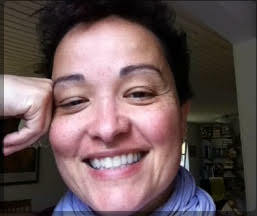 The translation was prepared by Alexandra Oks, and I am most grateful to her. 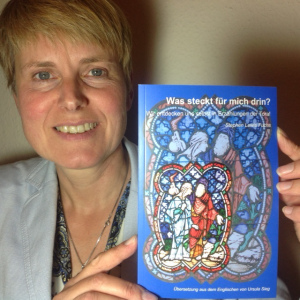 I also gratefully thank Dr. Serafine Christine Kratzke for her skillful work on the layout of the book. ​ But wait! There's more! We are pleased to announce that Yancy V. Levy (I cannot thank her enough) has completed the Spanish translation of "What's in It for Me? Finding Ourselves in Biblical Narratives." Three years ago when the book first came out, I did not imagine that it would become available in German, Russian and soon (watch this space for release date) in Spanish. I am a Venezuelan Jew living in northern Germany. The story of my family is a diverse narration of hidden Jews, spices, and travel. A story of interaction and reinvention and avid readers. By profession I am a scientist. I am also a mother, now in a prolonged sabbatical raising my two kids. 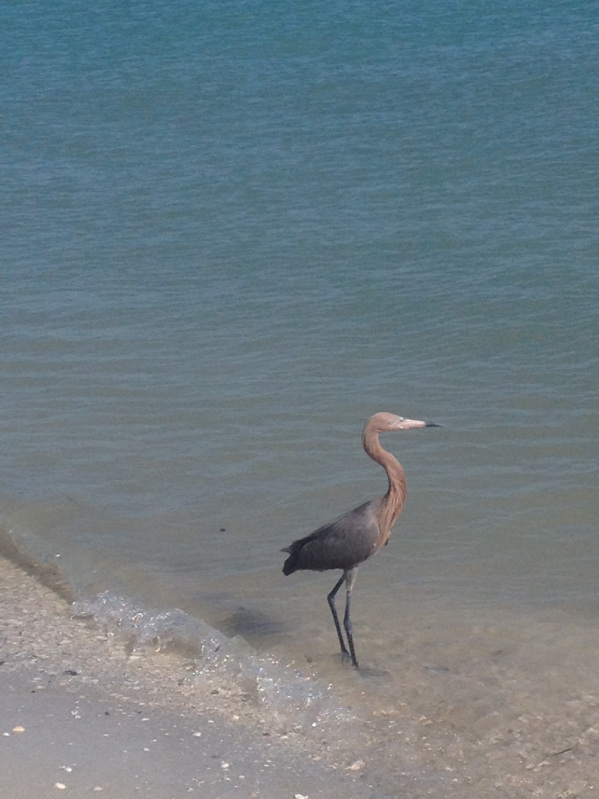 They believe I'm sort of a nature lover, hippie soul deeply rooted in evolution. I'm also a passionate reader, and had the benefit bilingual upbringing — Spanish and English. Reading is an essential part of my life not only professionally, but also as a Jew and as a woman. Reading has opened a fantastic universe for me with sources not only in English and Spanish but also in Danish and German. I believe reading for pleasure as well as for study can make the world a better place. I met Rabbi Fuchs about two years ago. What impressed me the most was his charisma, and his determination to replace the walls that divide Christians, Jews and Muslims with bridges of understanding and acceptance. His dedicated Interfaith dialogue made me think about my family and fellow Jews who are maligned due to a lack of understanding on the part of their non-Jewish neighbors. At the same time, it is also the responsibility of Jewish people to foster mutual understanding by allowing those bridges to be built. Oftentimes, well-intentioned friends seem to consider me part of a "subculture" in which superiority or inferiority are key. 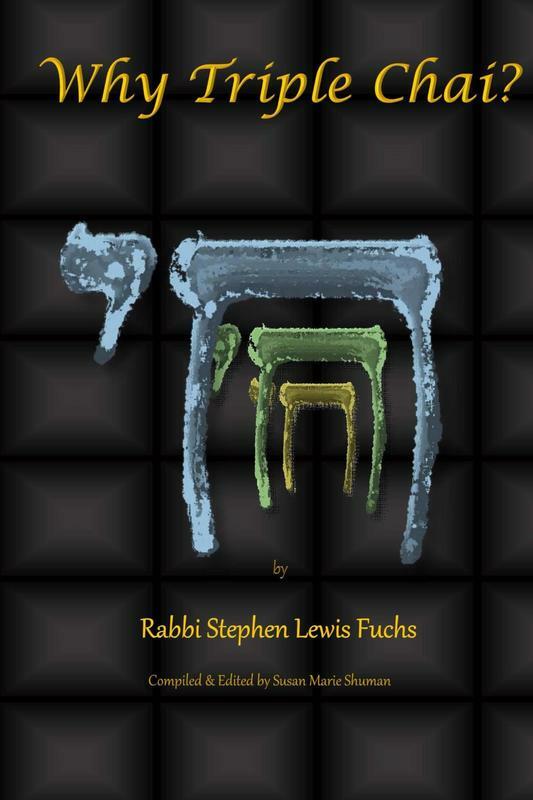 Fortunately, Rabbi Fuchs brings to us a fantastic little book that is easy to read, available to all, and shatters those "walls". We need more of that, for our kids and their kids. “What’s in it for Me? 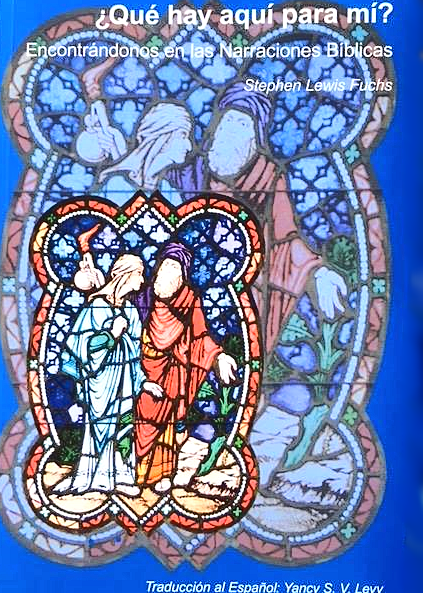 Finding Ourselves in Biblical Narratives,” was my first attempt at translating an entire book. Previously, I had done some short translations on my own but nothing like this. 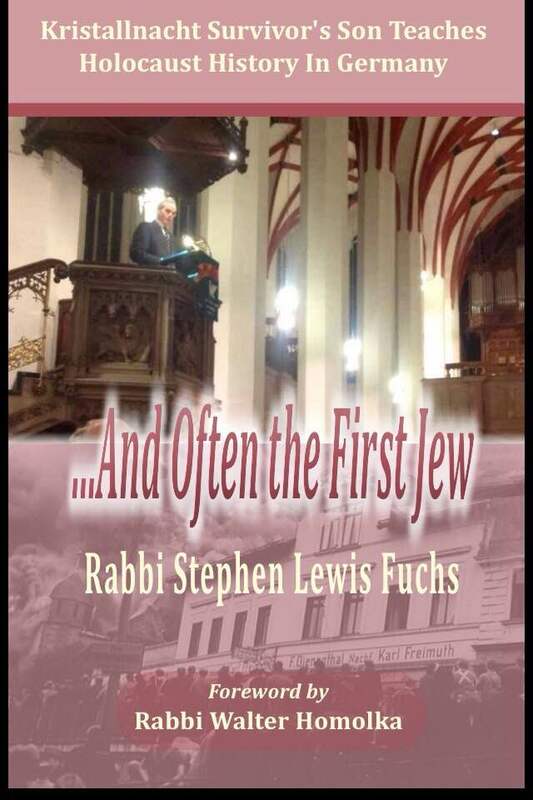 Last Rosh Hashanah, Rabbi Fuchs expressed his hope to see his book translated into Spanish. So, I took the chance because I know and love the Spanish language, and have read from the Classics to the Contemporary writers. I know there are many readers out there who would enjoy and benefit from this book. It was a leap of faith, but it was worth it for my kids and my non-Jewish Latino friends. In a sense, translating the rabbi’s book was my personal act of Tikkun Olam (repairing the world), for in healing the wounds and building bridges of tolerance and respect, we help to heal the world. Even the smallest acts are worthwhile. It's here! The Spanish version of What's in it For Me? Finding Ourselves in Biblical Narratives is now available for purchase at Amazon.com. Be sure to order yours today because they're flying off the shelves. Thank you, Yancy S. V. Levy! ToraHighlights: On the eve of the New Year translator and CEO of Mutual Blessing Edition, Pastorin Ursula Sieg and I welcome with gratitude the first shipment of my new book ToraHighlights. 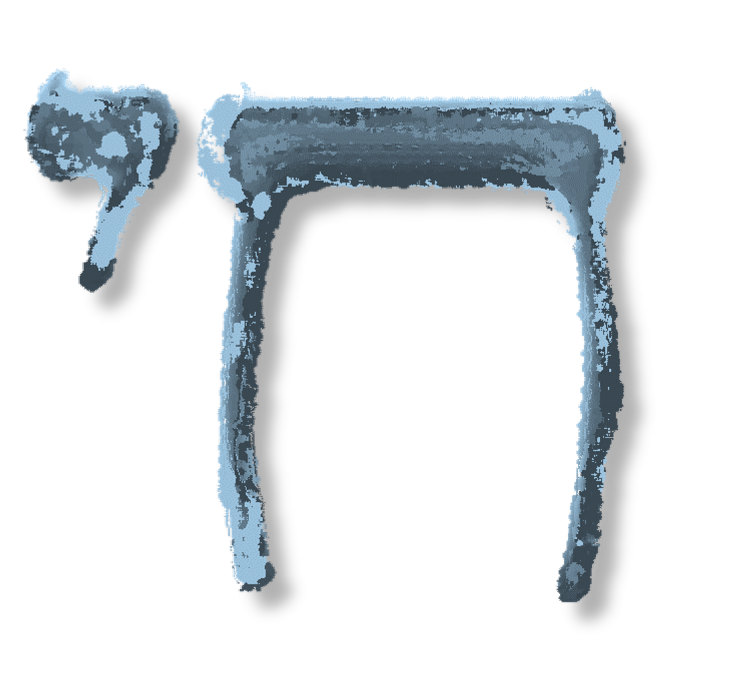 We pray that the short commentaries it contains on each weekly Torah portion will bring insight and blessings to many people in the New Year. Get your copy of ToraHighlights at Amazon.com.